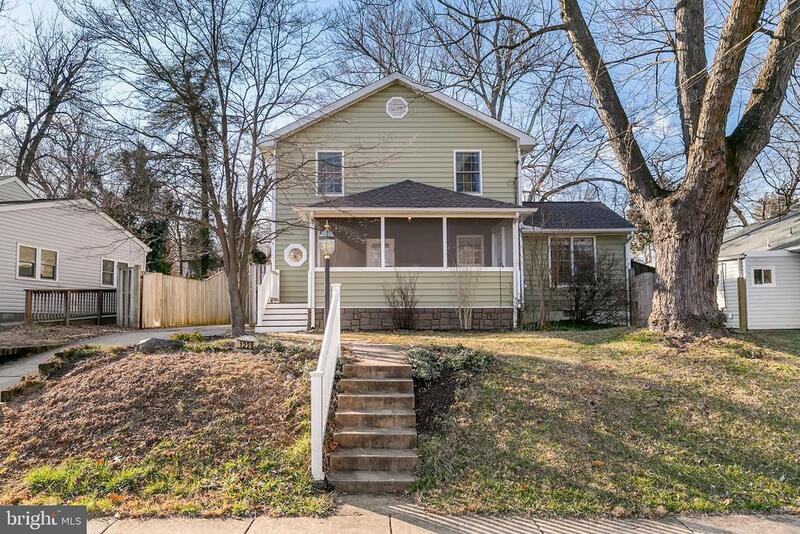 Welcome to this fully updated home in Rockville! This light & bright home boasts a new roof, attic fan, fully-enclosed front porch which has been recently updated, kitchen with stainless steel appliances and granite counter-tops. Pride of ownership shows throughout this meticulously well-maintained move-in ready home. Main level features living room, kitchen, family room, dining room, bedroom and full bath. A patio off the dining room leads to a fully fenced private secure backyard with flowering gardens and shed. Spacious upper level with 4 bedrooms and 1.5 baths. Attic, shed and custom built-ins offers additional storage space. Located in the heart of Rockcrest, nestled between two metro stations, close to shopping, major commuter routes, Rock Creek Park, truly convenient location. Richard Montgomery school cluster! This one won~t last long! Directions: 270 Exit 6A to Viers Mills Rd, right on Clagett Dr to property.